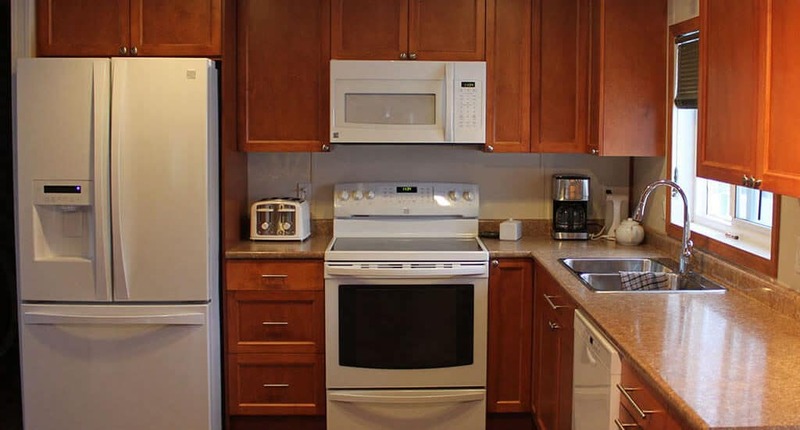 Apex Contracting | Dealer Sites | Merit Kitchens Ltd.
Seeking new kitchen cabinets and bathroom vanities of superior quality and value? 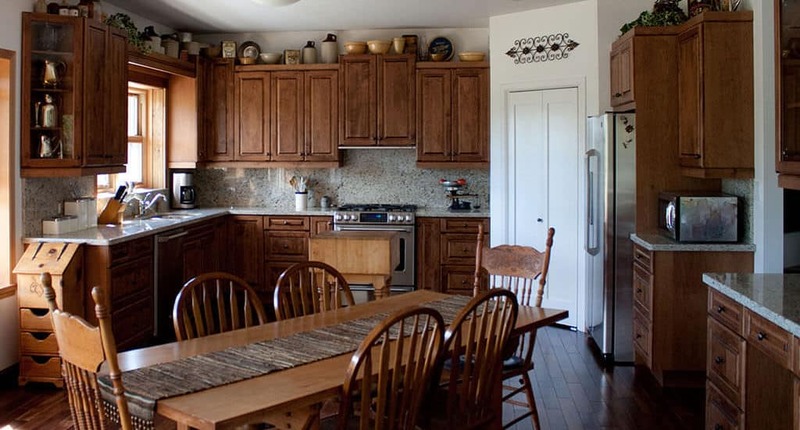 For nearly three decades Apex Contracting has been servicing homeowners throughout the Yukon. 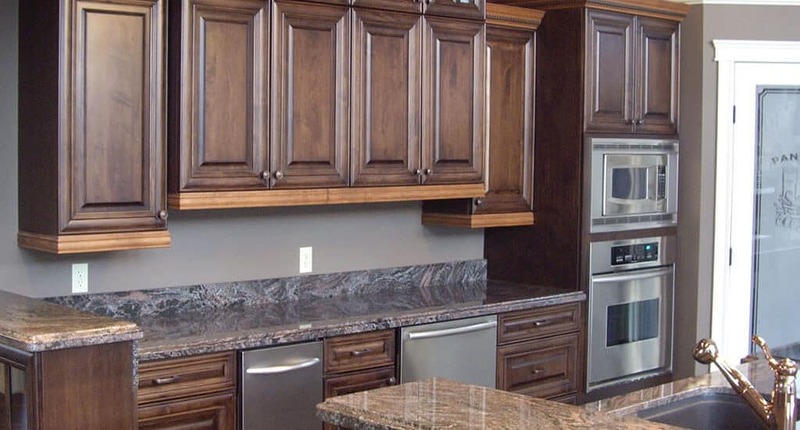 We’ve been an authorized dealer of Merit Kitchens cabinetry for well over 20 years, proudly offering beautiful new cabinets that are functional, and of uncompromising quality. 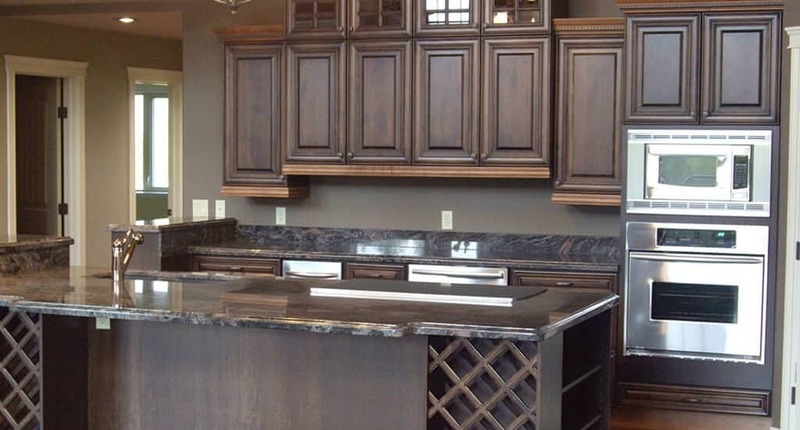 Merit Kitchens stays on top of current cabinet trends and techniques. 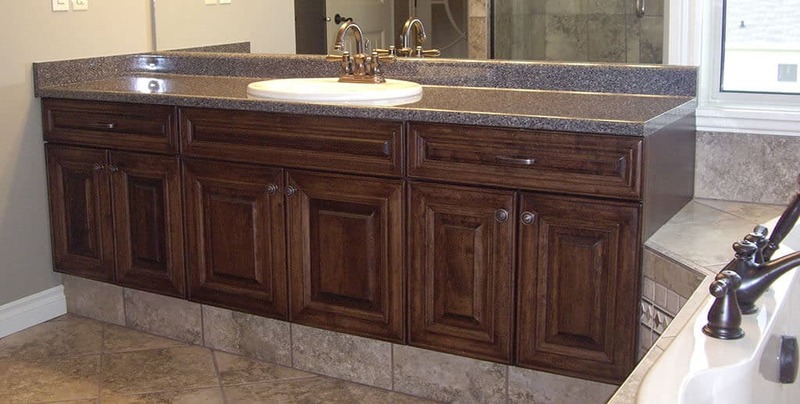 Our customers enjoy a wide range of cabinetry choices: drawer boxes, door styles, finishes, accessories, and decorative elements. 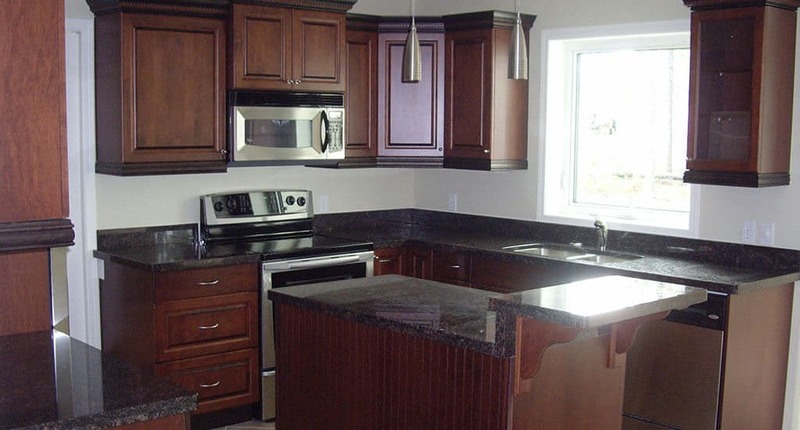 Apex Contracting has been providing exceptional service to Yukoners since 1988, and creating unique and innovating spaces from the very beginning. 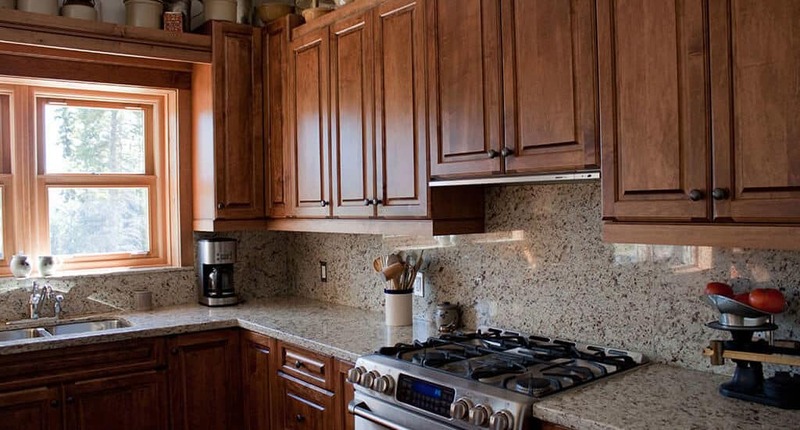 Crafted with superior raw materials and delicately hand-finished to reveal the wood’s beauty and natural grain characteristics, Merit Kitchens cabinets will make a beautiful addition to your home. 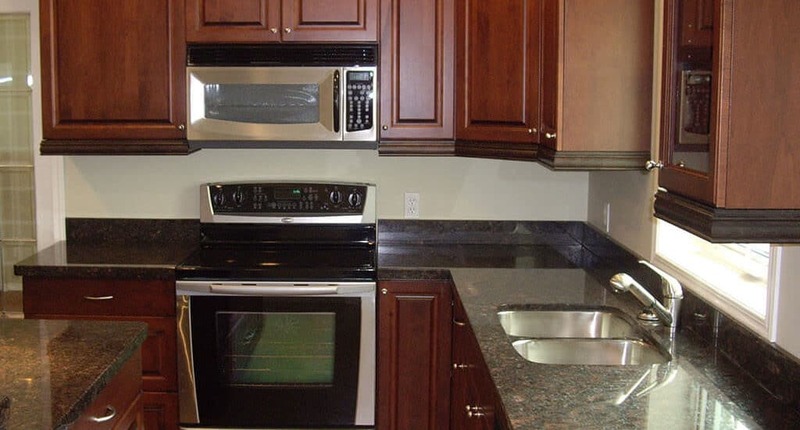 Apex Contracting is an authorized dealer for Merit Kitchens Cabinetry Ltd.